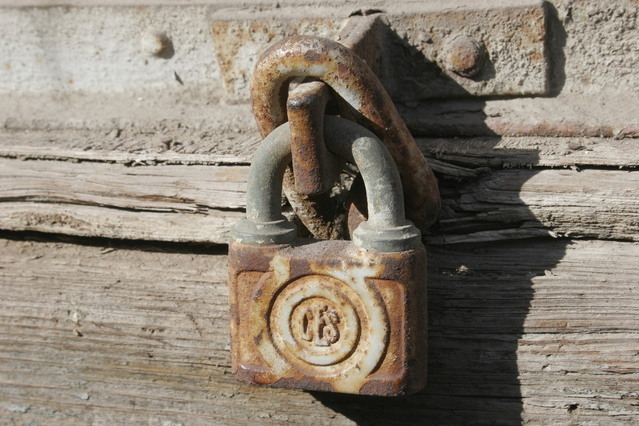 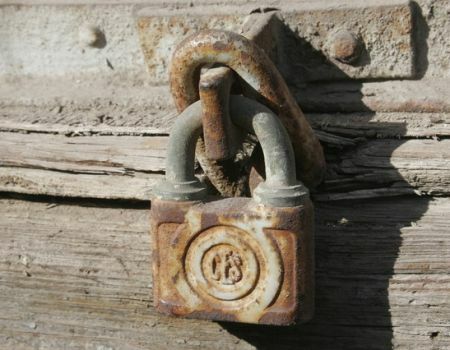 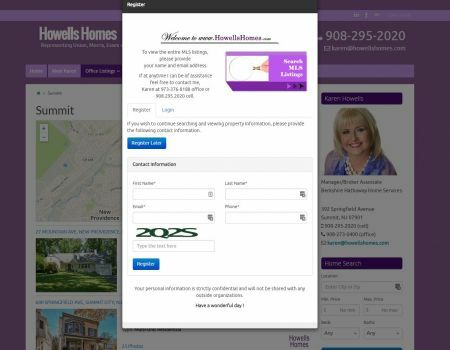 Real Estate Agents advertising in the local newspaper can still be an effective marketing tool in reaching potential home buyers and sellers. 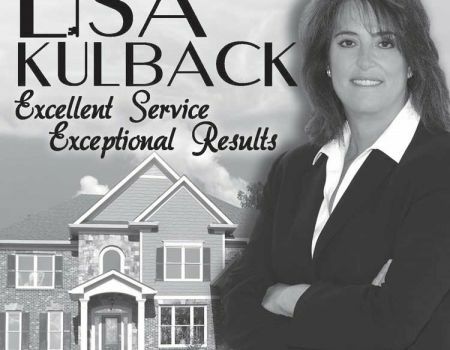 As we like to say "It's All About Presence" and newspaper advertising will strengthen a business brand. 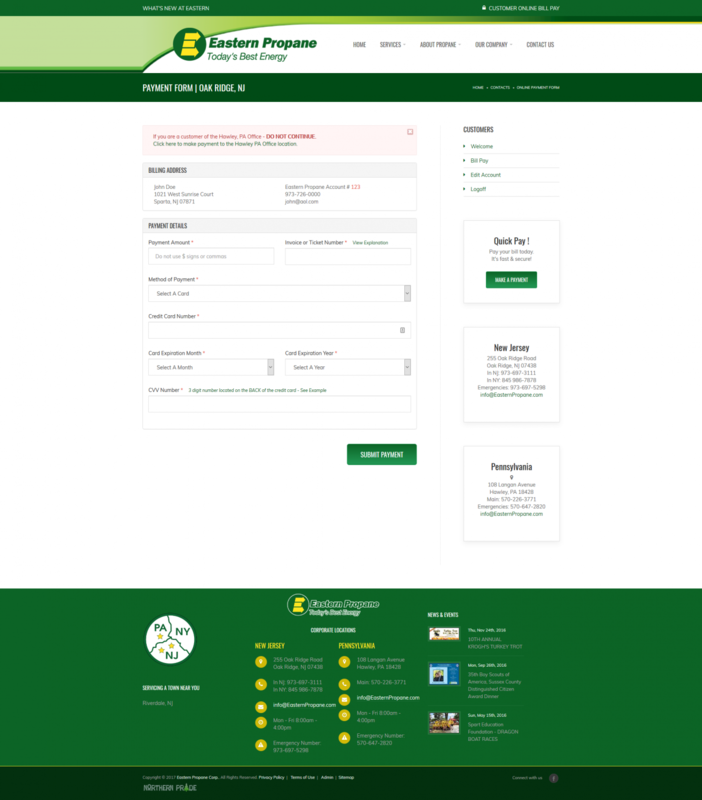 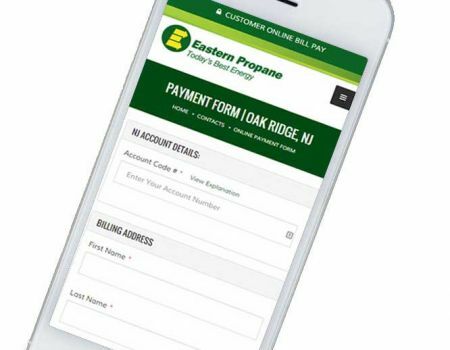 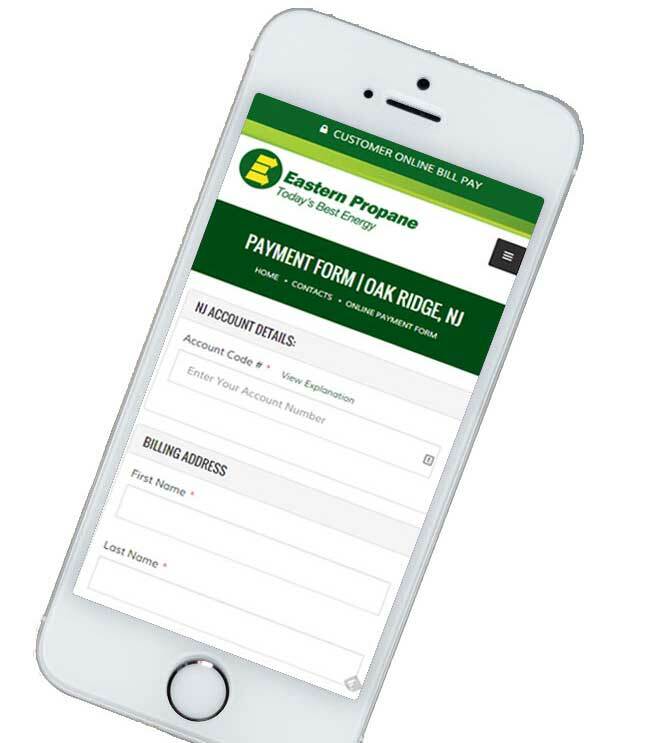 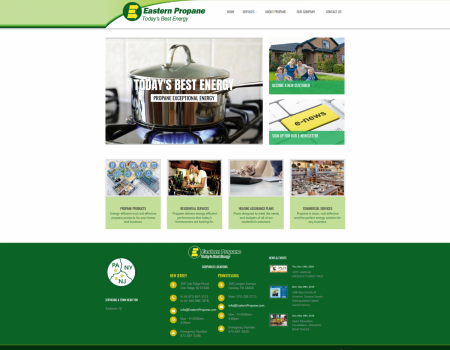 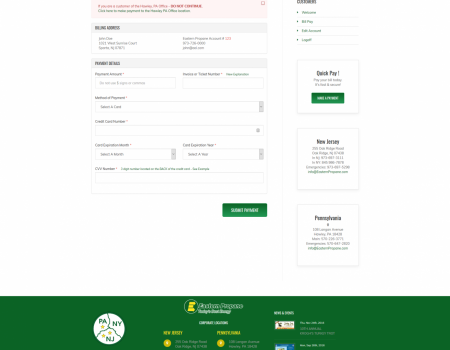 Introducing the latest utility company responsive web site design for Eastern Propane in New Jersey. 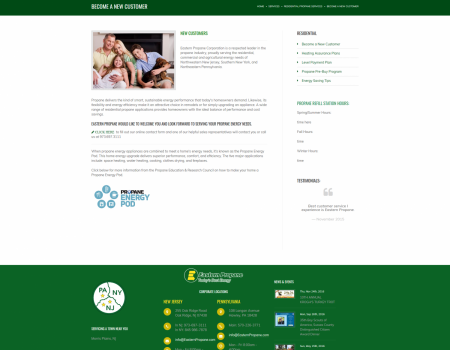 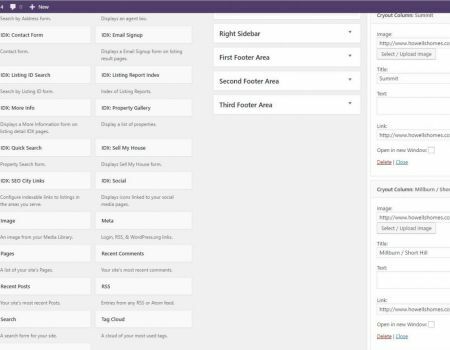 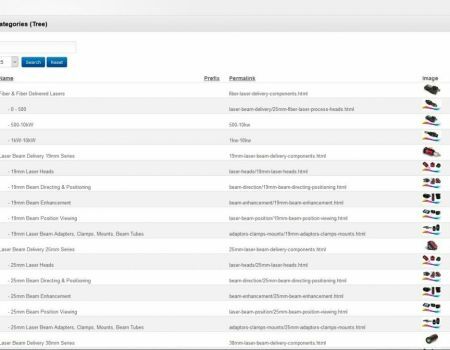 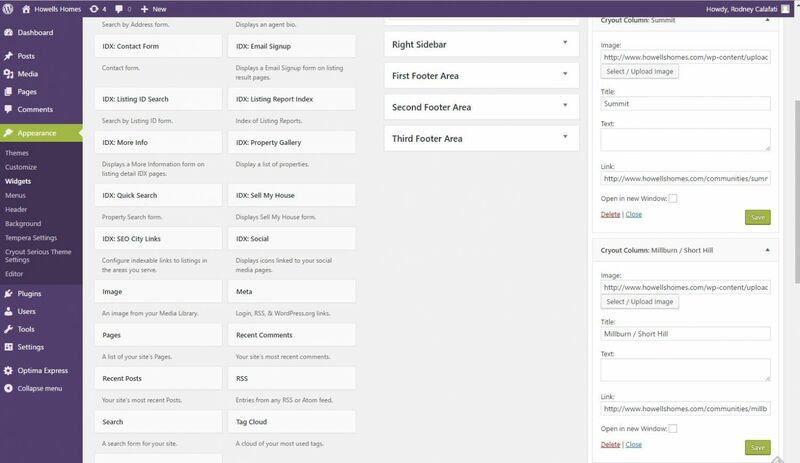 Build to enhance their customers experience and easily managed by our powerful North Star CMS solution. 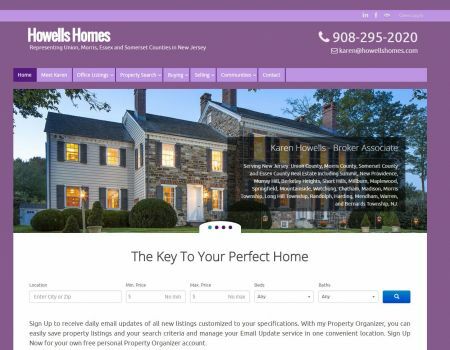 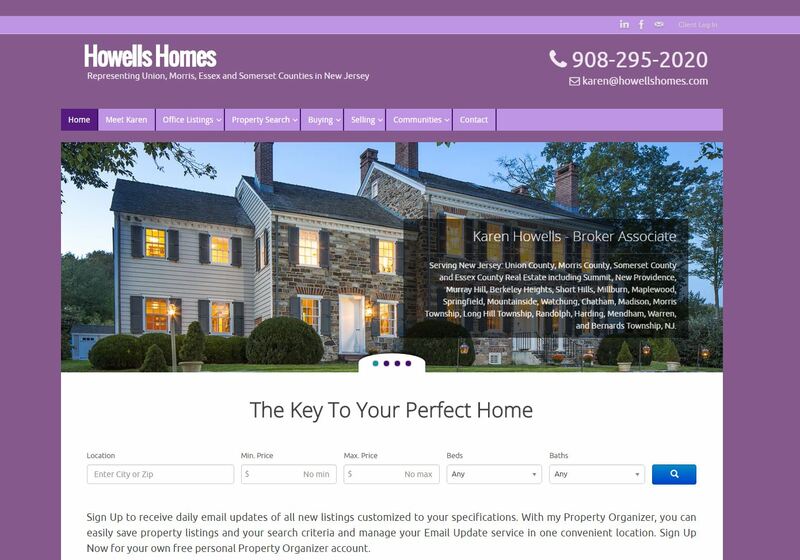 Developed on the WordPress platform & integrated with IDX, HowellsHomes.com was re-developed and re-designed to capture leads, manage customers and assist both buyers & sellers to close deals in the active Summit NJ Real Estate market. 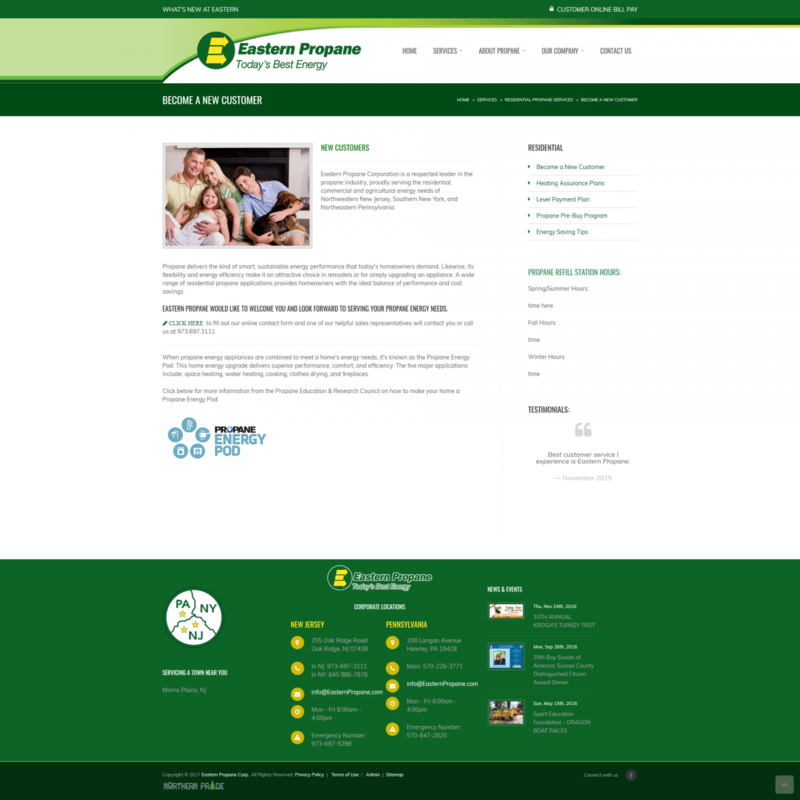 We are excited to introduce the brilliant logo design for startup Precision Contracting, located in San Antonio, Texas. 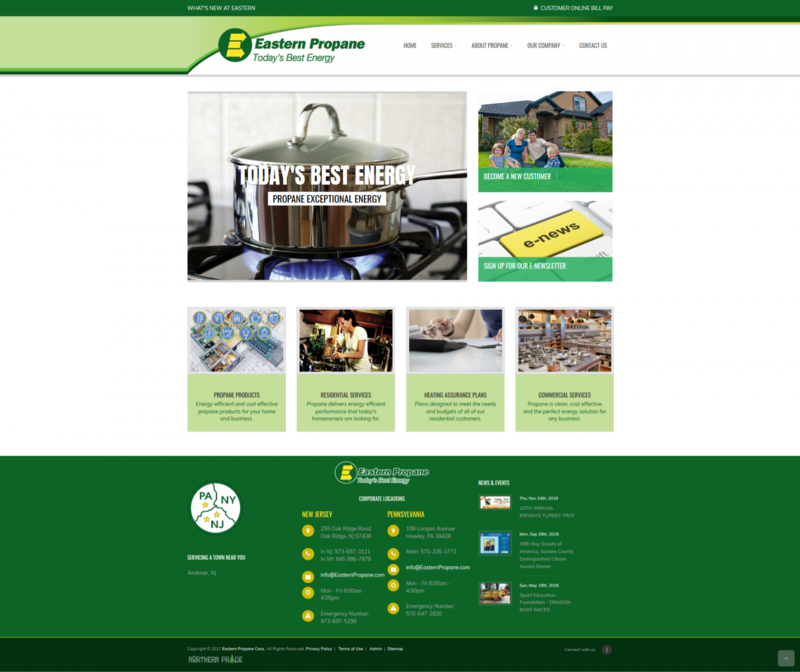 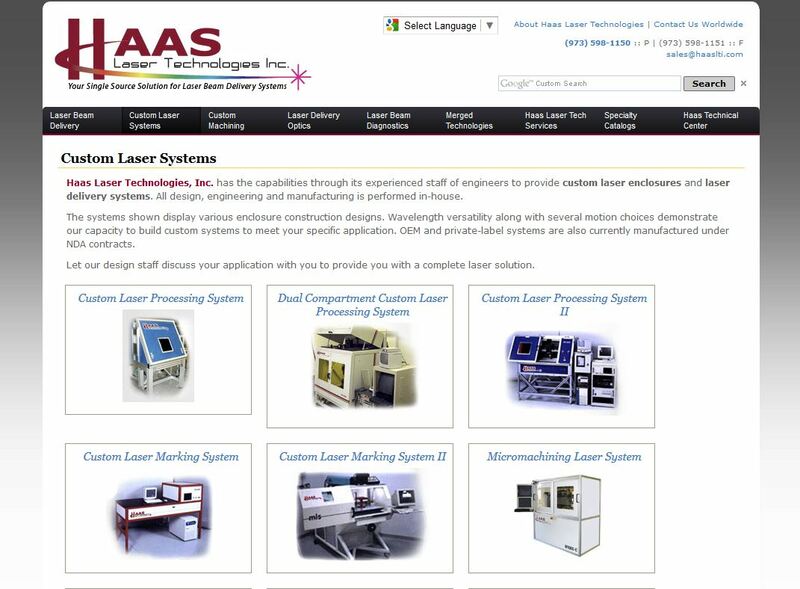 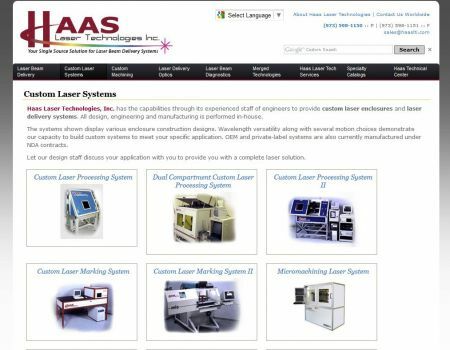 Next up, designing and developing their business website www.PrecisionContracting.com. 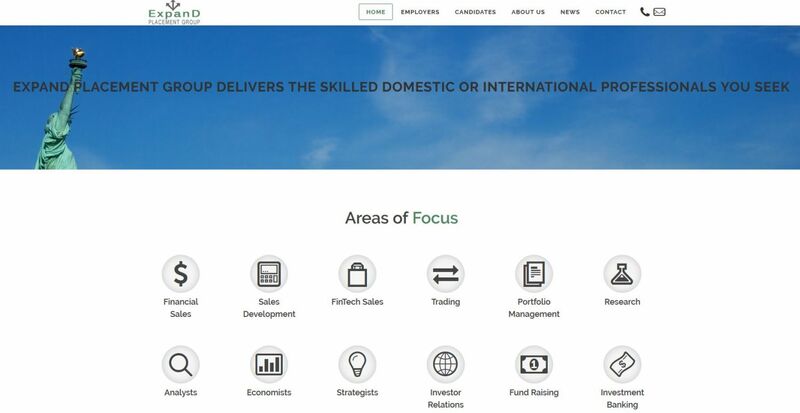 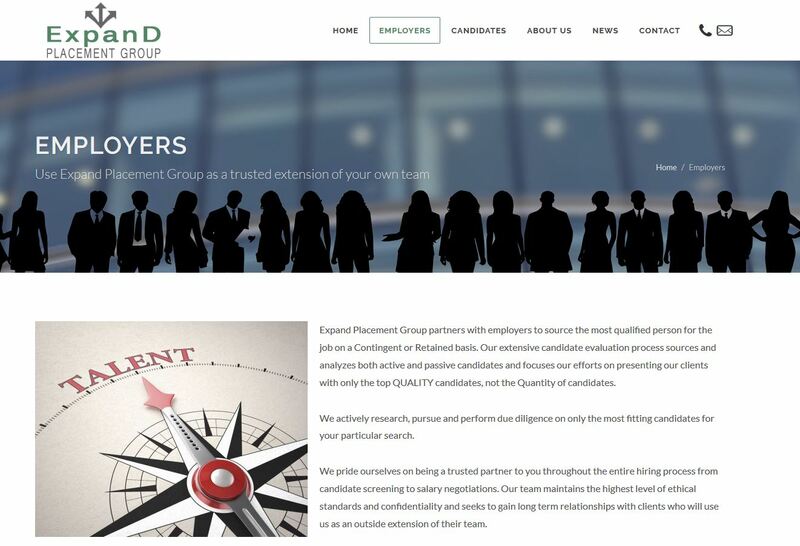 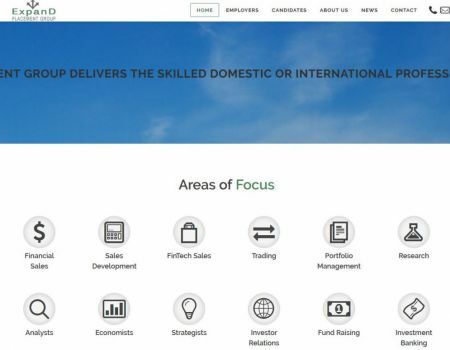 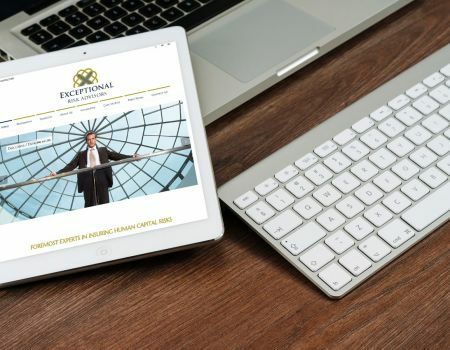 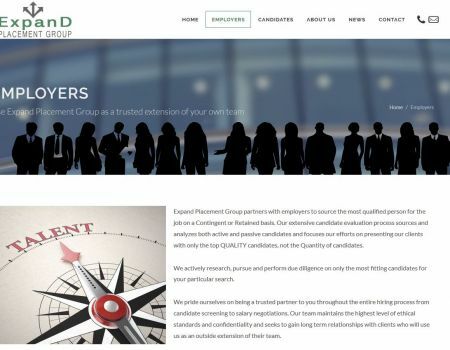 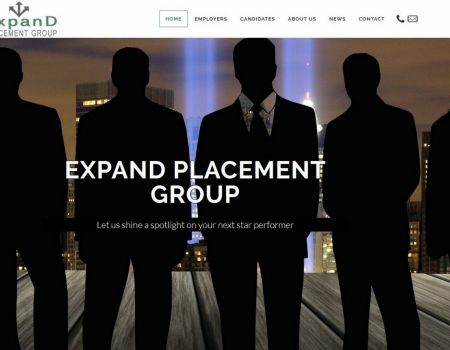 Presenting the responsive and retina ready website design for New Jersey based financial placement firm, Expand Placement Group. 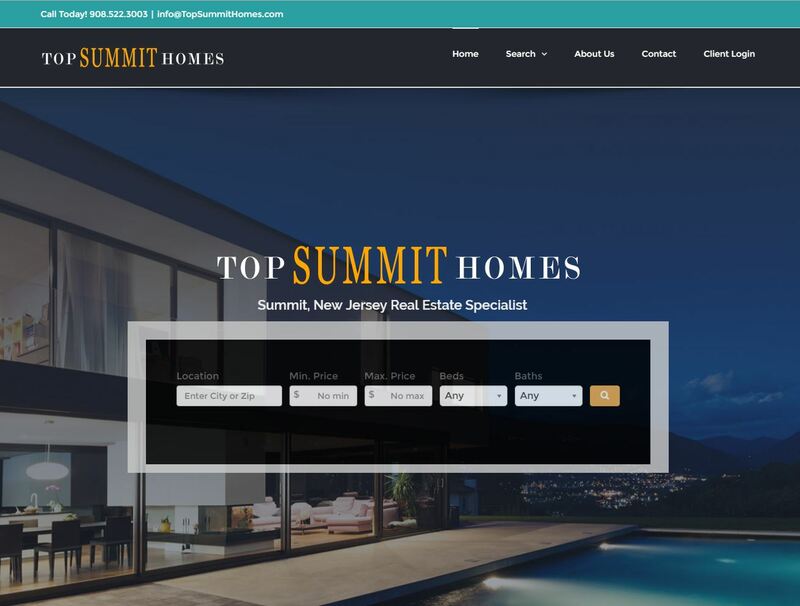 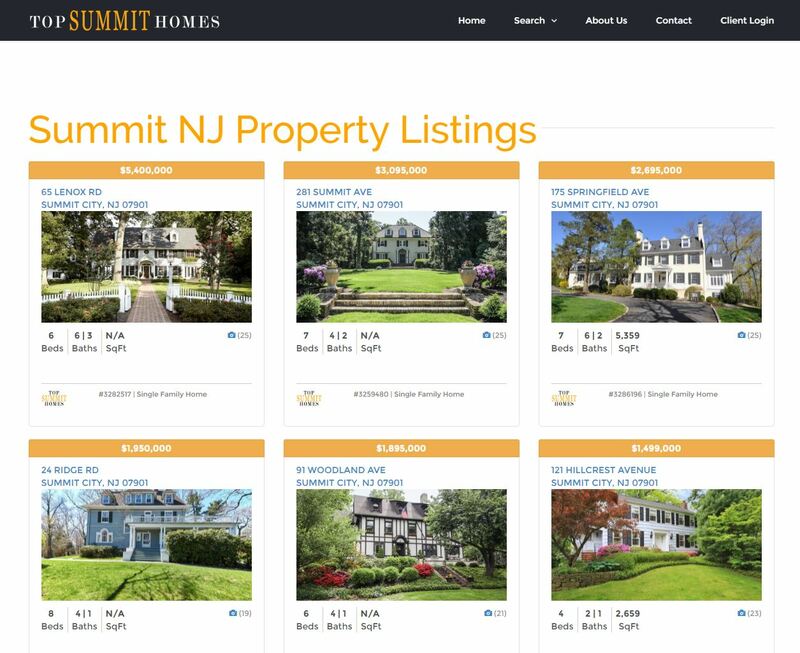 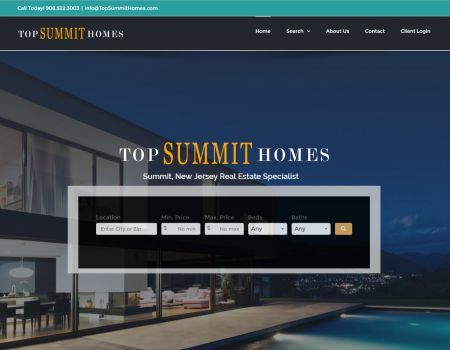 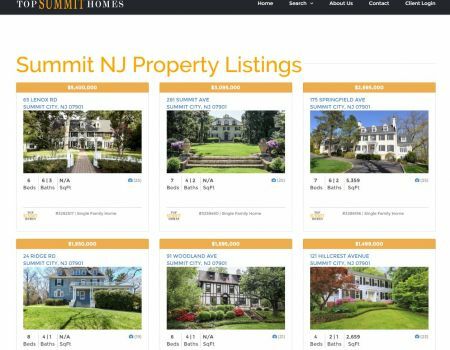 Introducing the beautiful TopSummitHomes.com, a custom branded IDX Integrated Responsive Real Estate Website serving the Summit NJ real estate market. 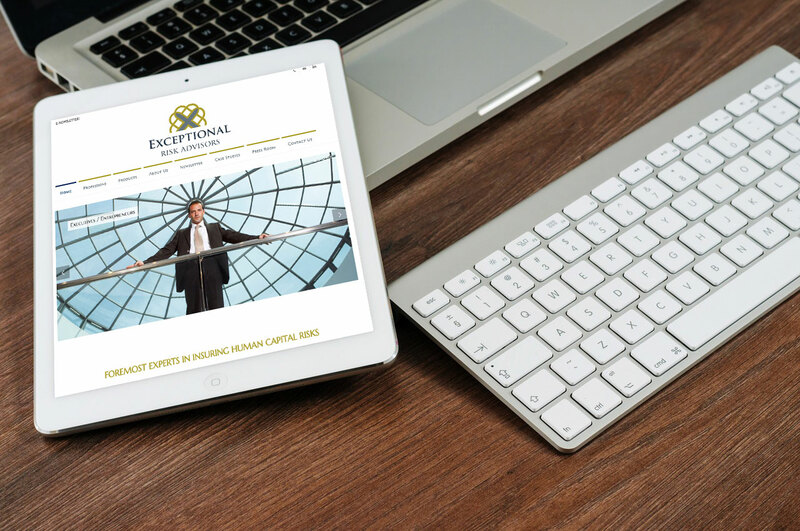 The Exceptional Risk Advisors website has undergone a responsive re-design conversion, including a new brand identity and company logo. 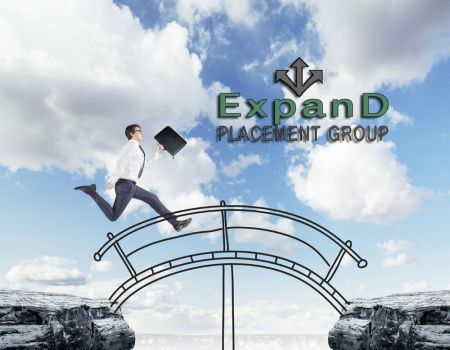 Check out our just finished logo design for NJ executive placement firm - Expand Placement Group. 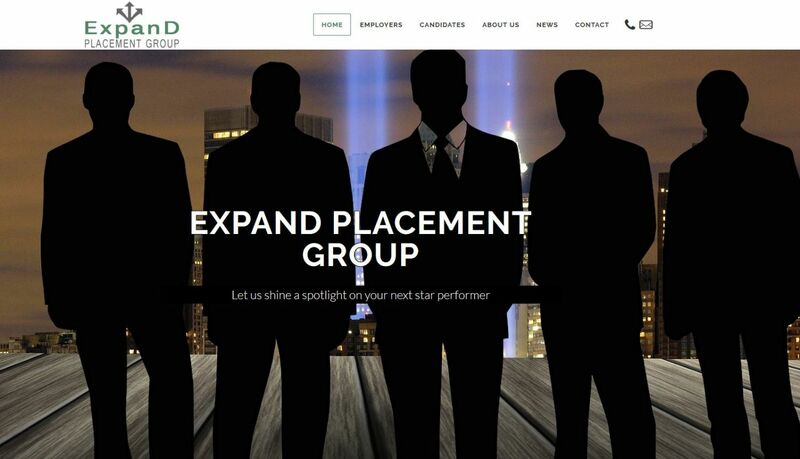 Their corporate website will be launching soon www.Expandgrp.com.